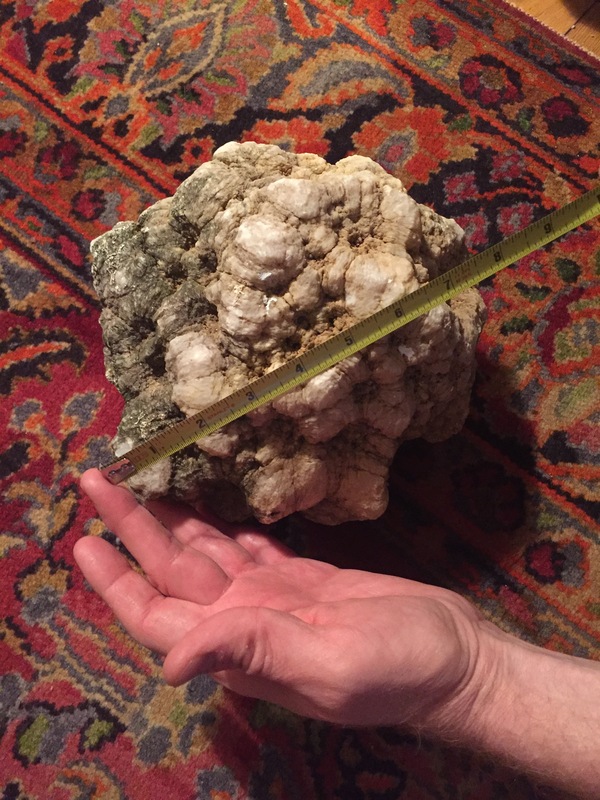 Welcome on-line mineral dealer American Geode! 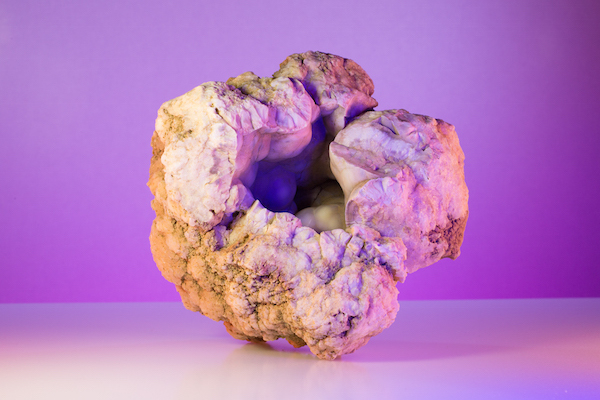 American Geode are explorers, prospectors and fair traders who bring to market masterpiece geodes, museum quality minerals, rare fossils and one-of-a-kind collectibles. 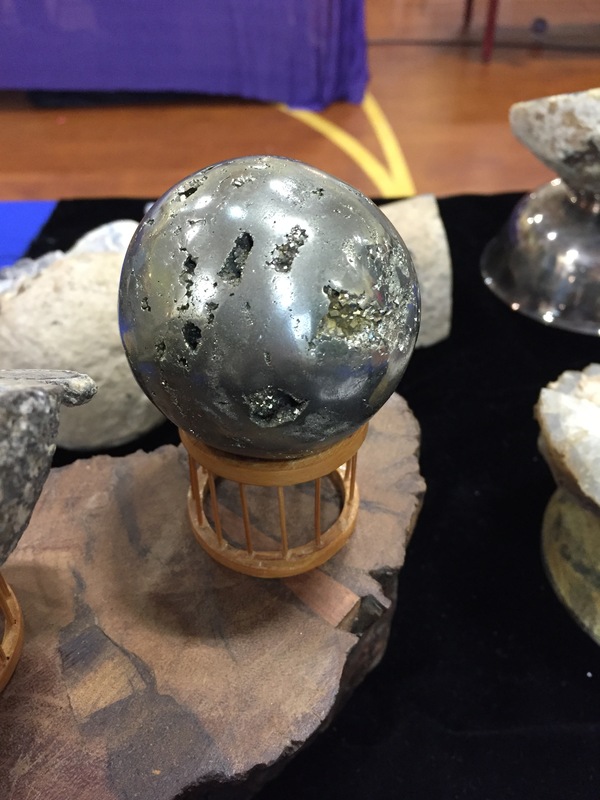 Pennsylvania fossils, Indiana geodes, and Herkimer Diamonds are specialties. With an office in Midtown, Manhattan, by appointment only, American Geode is an on-line mineral dealer that brings rare natural geodes, museum quality minerals, and superb fossils to the New York market and clients who include serious collectors, academics, and interior design professionals. 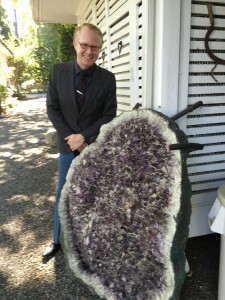 Read what clients have to say about American Geode! By appointment only! 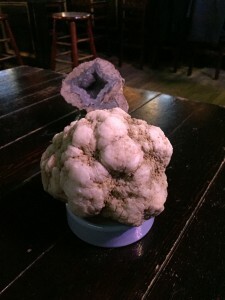 You have many choices when you seek a mineral dealer, and American Geode hopes you choose American Geode! 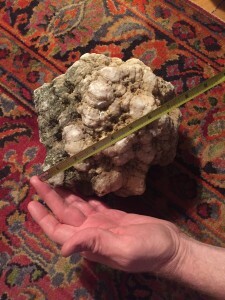 We are a source of geodes, minerals, gems, and fossils for collectors, academics in geology and paleontology, museums, and even interior design professionals. 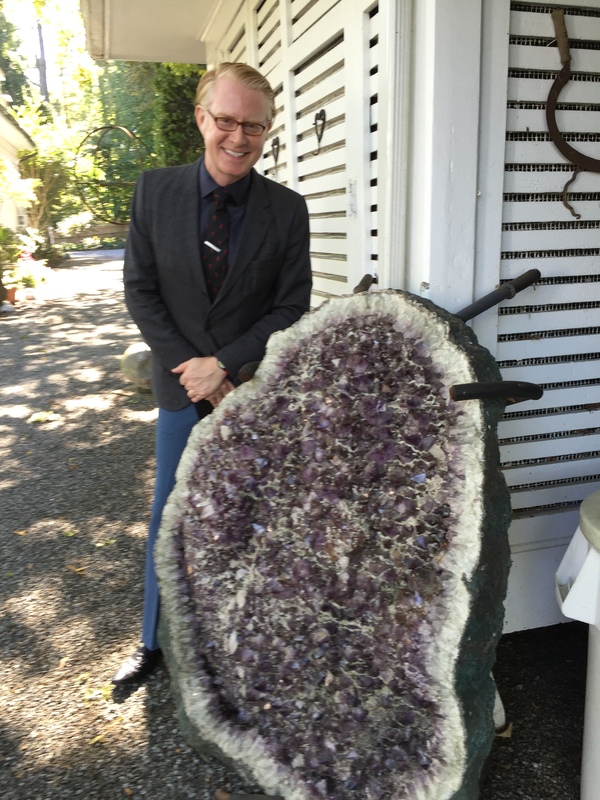 Rockhounding for unusual geodes, beautiful minerals, rare gems, and beautiful exotic crystals with positive energy keep us motivated. Some of our favorite finds are Indiana Geodes, NY Herkimer Diamonds, Connecticut Garnets, Kyanite, and Apache Peridot. We use a variety of tools for rockhounding including crack hammers, sledge hammers, demolition hammers, and 65lb jackhammers (lots of rockhound hammers) as well as diamond saws and soil pipe cutters. 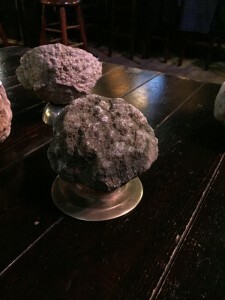 We enjoy researching and mining rocks and roadtrips while rockhounding across the USA. Previous PostPrevious New England Gem and Mineral Show! Save the Date!